I love anything in Pink. 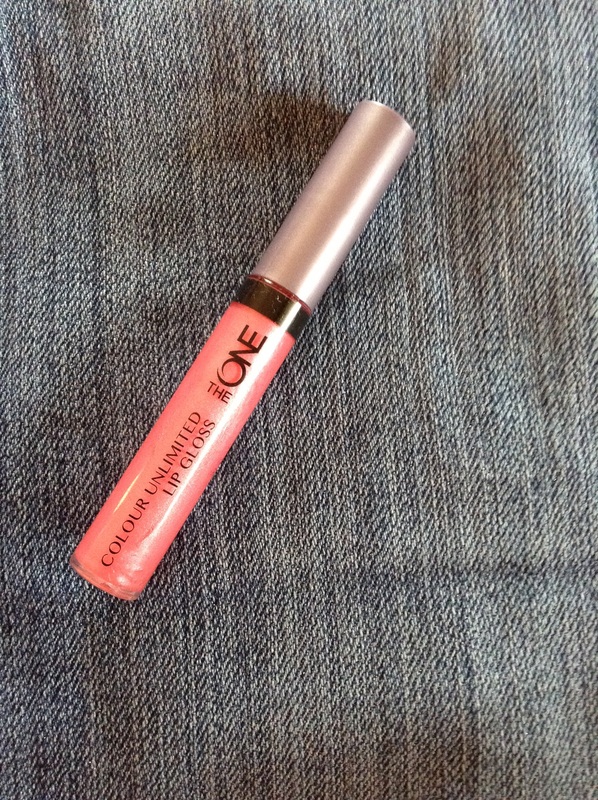 So when I was sent this pink gloss to review I was absolutely thrilled. I couldn’t wait to try it out and share my review. Packaging:- I love the fact that it comes in a transparent tube which makes it rather simple to understand which shade you want to pick up. 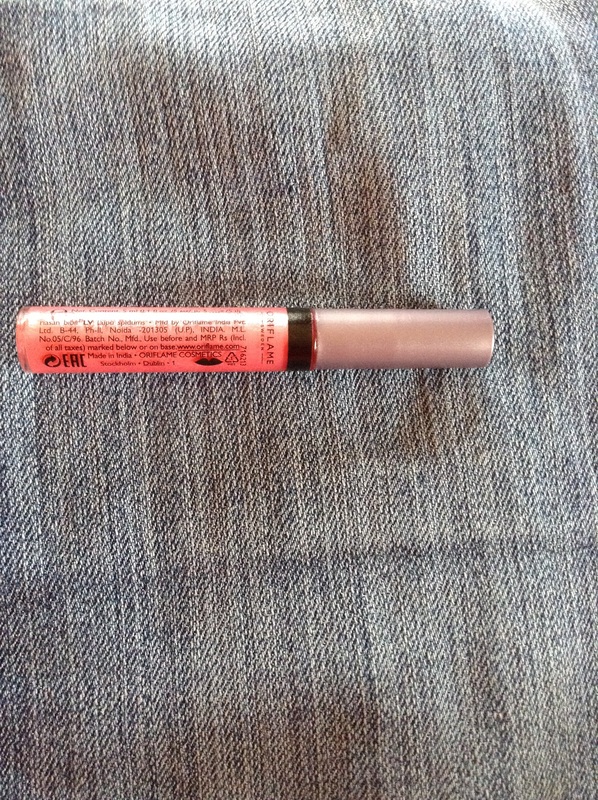 It has branding on the lower portion of the tube and the entire description of the gloss. Pricing:- It is a 5 ml tube costing 449/- INR. Though it seems pricy yet it should last long so it’s worth it. Yay or Nay:- I would definitely buy it again so it’s a Yay for me. 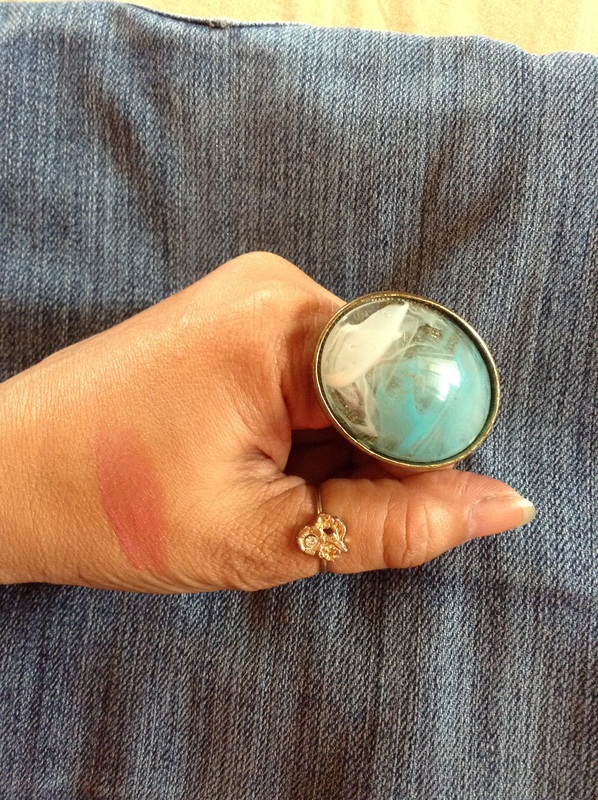 I also use it over my lipstick for a glossy effect on my matted lippers. So it’s worth it. Previous Post Bursts of Orangey Freshness!! I am not sure, would suggest you check their website for further details.